Property Details: 2 Bedroom, 2 Bathroom Property with approx. 1203 sq. ft. 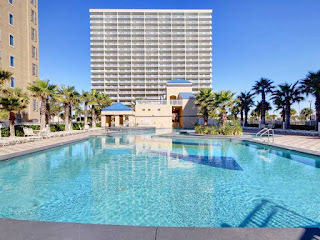 Crystal Towers condo for sale in Gulf Shores. Rare West Corner unit for sale on the 14th floor! Sunset views second to none. Master faces Gulf and 2nd bedroom has amazing Lagoon views with oversized decks with each. Complex amenities include 2 outdoor pools, lazy river, multiple hot tubs, fitness center, indoor pool, sauna, and so much more. 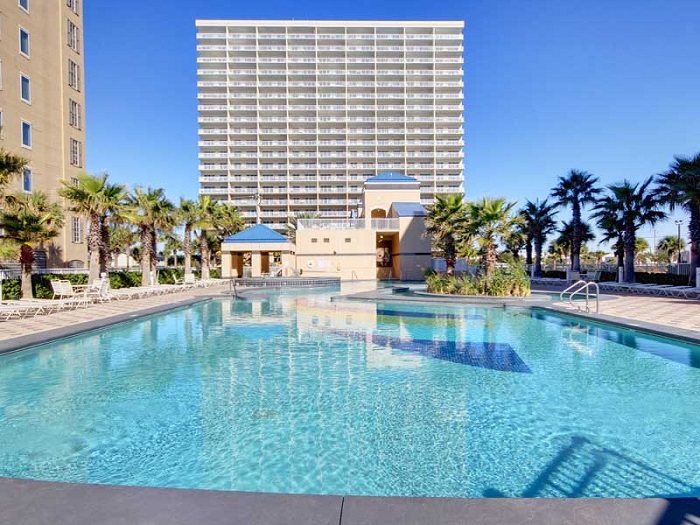 One of a kind air conditioned walk-over from complex to beach & pool.